Nestled on the edge of the Mont Blanc massif, Megève is one of the most magical ski resorts in France, possibly the world. An historic village center is set against the backdrop of pretty, tree-lined slopes with the spectacular Alps beyond - the views of Mont Blanc are the best of any ski resort. The incredible views of Mont Blanc from so many parts of the resort. It’s hard to not keep stopping and staring at the view! Due to its low altitude the snow conditions can be poor if it’s a warm or late season. There is no true ski-in ski-out accommodation and some properties are a decent shuttle ride from the slopes. Megève hotels, restaurants and shops can be expensive. Megève Village is so pretty that as you wander through the cobble-stone streets, with horse-drawn carriages carrying happy families and lovers, and church bells ring in the background, you wonder if you’ve been teleported to some charming European fantasy land. Yet a glimpse through the buildings of the world-class ski resort will snap you back to the reality that you are indeed in France, and here for a ski trip. 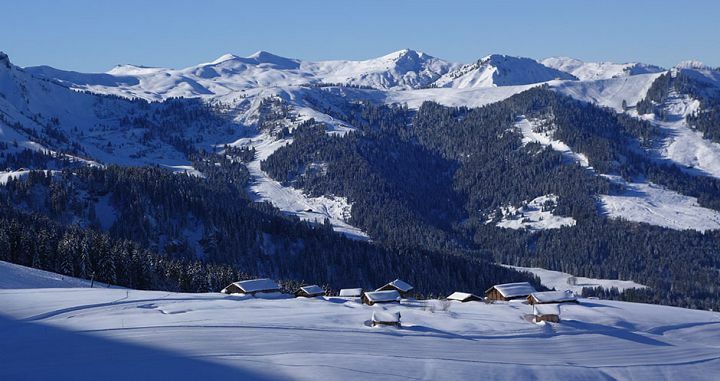 Megève Ski Resort is a vast expanse of excellent intermediate slopes and some wide-open, gentle beginner areas. It’s perfect for families and those that love to cruise for days on end. 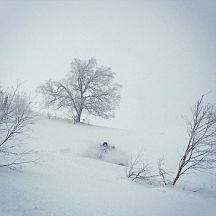 While it isn’t renowned for advanced or expert skiing, there are some decent slopes, and on a powder day some great skiing through the trees. There are a ton of extra activities for all ages and those wishing to work out their credit card as well as their ski legs will find plenty of opportunities at the village’s many boutiques, antique stores and gourmet restaurants. The only downside to Megève is its low altitude (the village elevation is 1100m/3610ft), which can mean that in poor snow years the conditions here aren’t the best. However the grassy slopes don’t need much coverage to get them going and, if it does snow a lot, the powder through the trees can be fantastic (particularly because few people ski off-piste!). The lower elevation does bring with it the advantage of having more tree-lined slopes, which are not only pretty but mean you don’t have to stop skiing in poor visibility. 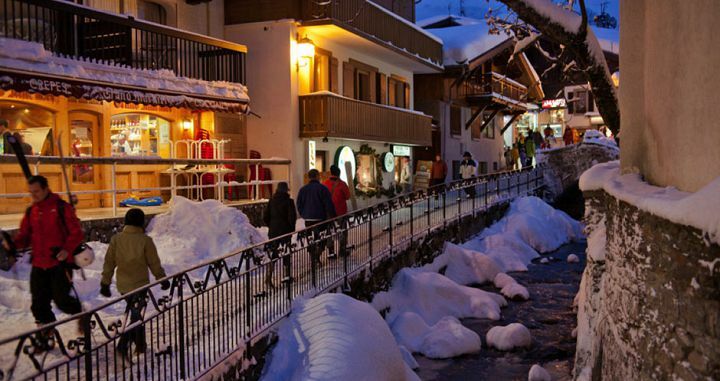 Megève is conveniently located just one hour from Geneva, making it perfect for those not wanting a long transfer. 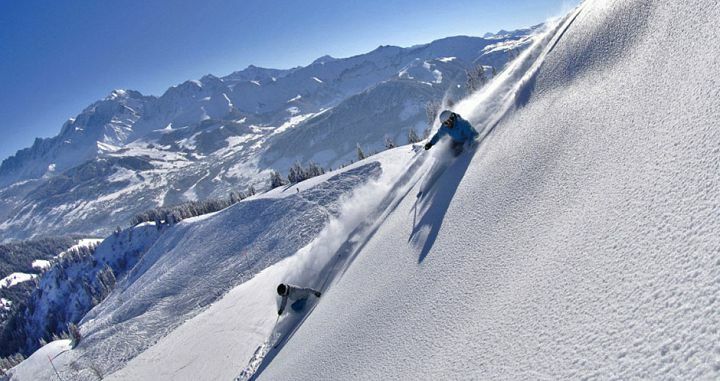 Megève Ski Resort is made up of three key sectors split among various base areas. The main base area is the Megève village itself. In the village center there is a telecabine that heads up to the Rochebrune sector. This area is great in the mornings, with long intermediate runs stretching up the valley to the Cote 2000 area. Rochebrune is connected to the second sector, Mont d’Arbois by a cable car that ferries skiers and pedestrians across the valley (you can also take a bus from the village center). 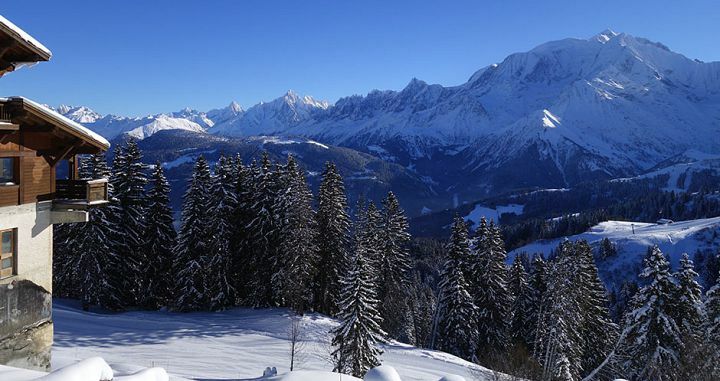 The main part of Mont d’Arbois is great for beginners and intermediates and from the top of Mont d’Arbois (1840m) you can enjoy some incredible views of Mont Blanc on a fine day. 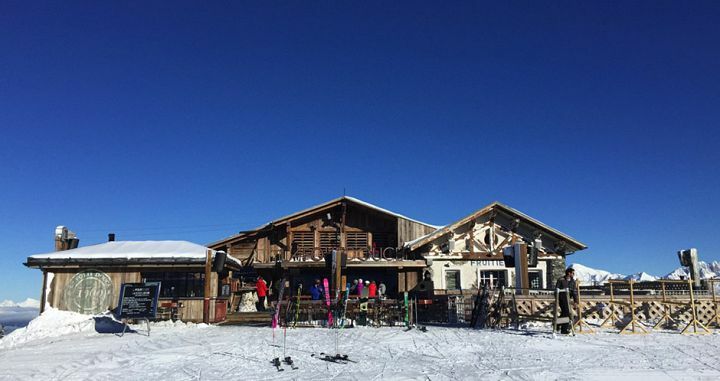 It’s where to go in the afternoon (if you want the sun) and also to party at the new La Folie Douce restaurant and après bar. Further along, beyond Mont Joux, is the area under Mont Joly (2525m). 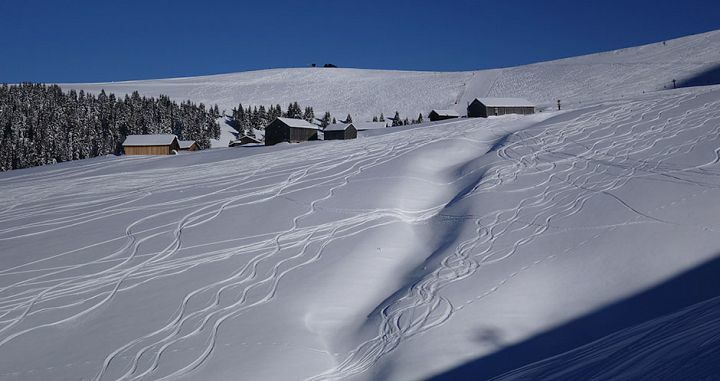 This has some of Megève’s best advanced terrain with some steep, un-groomed powder fields. Since it’s north facing the snow is well preserved (the area is not called The Fridge for nothing!). In both the Rochebrune and Mont d’Arbois sectors, the further up the valley you go, the less crowded it gets. The Mont d’Arbois area heads down the west side of the ridge to the villages of Le Bettex, St Gervais and St Nicolas de Veroce. There are some long runs (and some great tree skiing) and the villages there can be a fun, laid-back place for a change of scene from the more glamorous Megève side, and a great place to find good value restaurants for lunch. Although the petite ski area of Les Contamines is on the same lift ticket and is shown on the ski map, it is not connected with the slopes of Megève (although there has been talk of it for a long time). To access it you would need to catch a bus. The third and final sector, called Le Jaillet, is separate from the other two, on the northern side of Megève village. It is often less crowded, but it has some of the best off-piste skiing in Megève and great views of the Mont Blanc massif. It’s great for mixed-ability groups as there are various options off each lift. Although there are a bunch of fast gondolas and telecabines in the key traffic areas, many of the lifts are slow and old, and long surface lifts up towards the Cote 2000 area don’t provide much relief for tired legs. Megève has some quality terrain park features, as well as ski-cross and air bag features. Megève also has extensive cross-country ski trails. 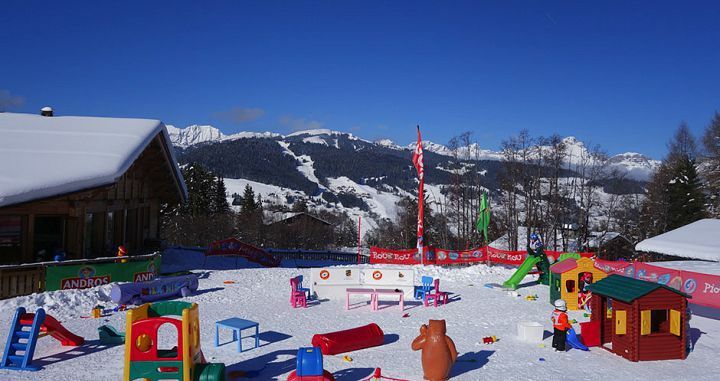 There are various ski schools in Megève, including ESF. A bunch of private guides also operate if you want to do some backcountry touring. 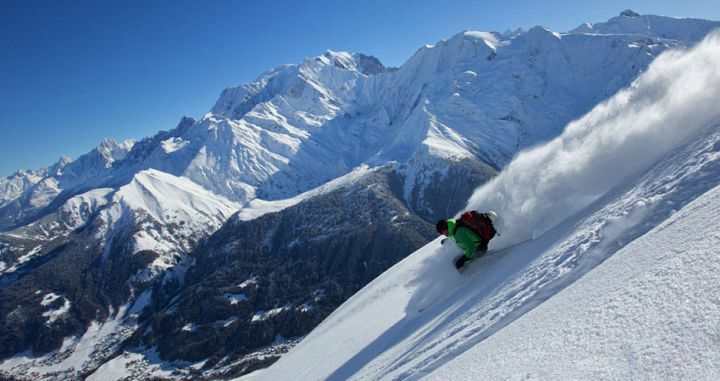 The Mont Blanc Unlimited ticket (Evasion Mont Blanc) allows you to ski in three countries on one pass and includes Megève, Les Contamines, Chamonix (including Aiguille du Midi), Courmayeur (Italy) and Verbier (Switzerland). A one-day pass will set you back €60 for adults or €51 for children. If you just need the main three sectors of the Megève area (as well as Les Contamines) you can settle for a cheaper pass at €45 and €36 a day for adults and children, respectively. Beginners’ ski passes are also available. 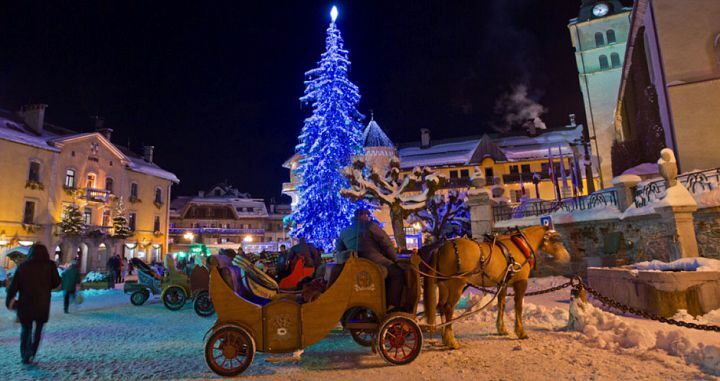 Megève makes an excellent choice for families, particularly if you want to wow your children with European charm. 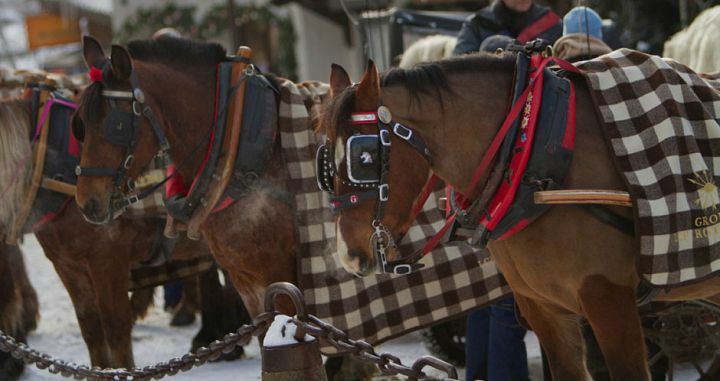 From the moment they hop on a horse-drawn carriage to tour the village, they will be put under the Megève magic spell. Families will love the variety of skiing and cruising around on the intermediate slopes, and there are good ski schools. Beyond skiing, there is plenty to keep kids of all ages entertained (see Resort Activities section). 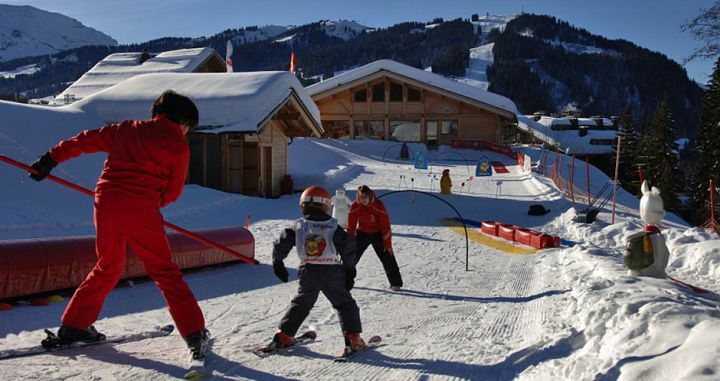 The only difficulty with Megève for families is the lack of ski-in ski-out accommodation and most of the hotels within a short walk of a lift are expensive (with a few exceptions). It means many families will require a shuttle to get to the slopes, which can be an added hassle at the start and end of each day. The accommodation in central Megève consists primarily of 4-star and 5-star hotels, with a few 2-star and 3-star hotels scattered around. They’re generally excellent quality but fairly pricey, which is understandable given Megève’s more luxurious status. 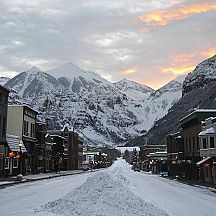 Stay in the center of the village for convenient access to the slopes, restaurants and shops. 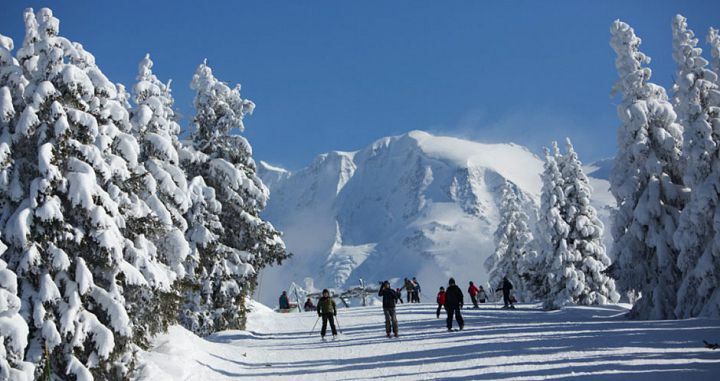 The Mont d’Arbois base area is a great place to stay for access to slopes and ski school but it requires a shuttle bus to get to the village. Generally, the better value accommodation is further from the village, though there are some options within walking distance. 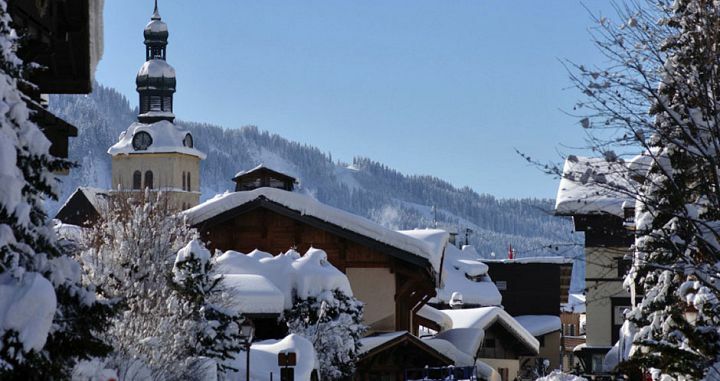 There are a few apartment-style properties, as well as a range of chalet options. Scout can help you find the accommodation that’s perfect for your needs. Read our profiles or fill in a form. Apres ski isn’t huge in Megève. There are some OK bars and nightclubs in the village but the best party is at La Folie Douce up on the slopes of Mont d’Arbois – be prepared to dance in your ski boots with the live DJs and get soaked by champagne showers. 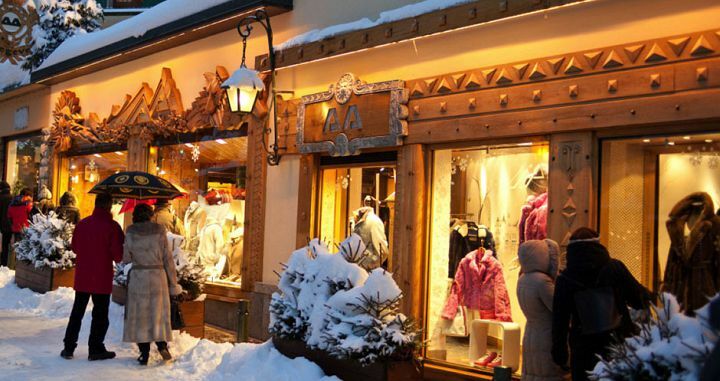 Situated just a one-hour drive from Geneva airport, Megève is one of the most easily accessed ski resorts in Europe. You can also access Megève by train (via Sallanches train station 12km away) from all parts of Europe, including direct trains from Paris on weekends. Megève has a free and frequent bus service around the main parts of Megève town (including up to Mont d’Arbois), and there are parking garages if you are using your own car (though traffic can get quite busy), and plenty of taxis. Of course you can always opt for the more traditional horse and carriage to get to most places around the center – a much more pleasant way to go! Megève partially opens for skiing from the start of December, and around the 20th it opens in full (dependent on conditions). The resort operates in full until early April, with some parts remaining open until late April.